Lord Lanto, Wisdom’s Ray- Ascension NOW! Lord Lanto is the Beloved Master of Illumination’s Ray. 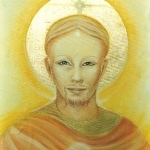 He is the Chohan of the Wisdom Ray and helps us open our crown chakras to the Golden Yellow Liquid Light of the Christ and Buddhic consciousness. Lord Lanto helps us move beyond all mental beliefs and into the Presence of our Divine Awareness. In a world that was seeped in the left brained mental mind, it’s time to expand the spherical awareness of All that IS Real. Lord Lanto can help us move into the higher realms of thought, of Divine Consciousness instead of being stuck in the quagmires of our mental programming. 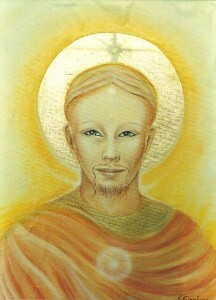 Our crown chakra is meant to spin, clear and expand around our head like the halo we see around a painting of a saint. 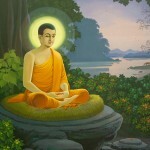 Indeed now is the time for the purification of the Crown where the Buddha sits, connect with Lanto daily for clarity of purpose, clarity of understanding, clarity of Knowing the Truth that sets us Free. We are the Most Beloved Now in our Presence. Remember this with Lord Lanto and Freedom is found here Now within! More coming on Lord Lanto soon.